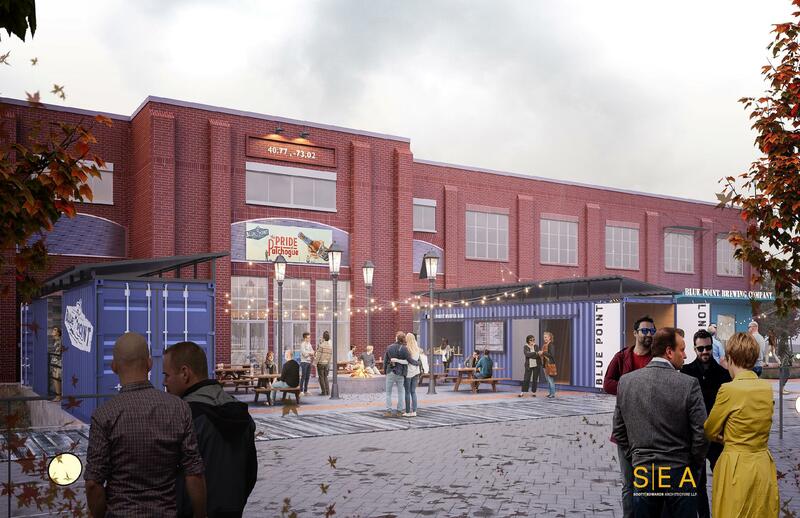 Blue Point Brewing Co. plans to build a new, larger brewery that it expects will open early next year at the downtown Patchogue campus of Briarcliffe College, which is closing, officials said. The brewery said the new digs will have the capacity to brew 60,000 barrels—the equivalent of more than 3.3 million six packs—at a time, which is a 400-percent increase over their current location a half mile away on River Avenue. Besides adding a second-floor brew pub overlooking the production floor, the 20,000-square-foot new location at the corner of West Main Street and Holbrook Road also has enough room to double that output, the company said. He would not confirm reports that the new construction, slated to begin in June, would cost $35 million, but the Town of Brookhaven Industrial Development Agency (IDA) did. That puts the cost of the new brewery as even pricier than the $24 million that AB InBev, the world’s largest brewer, reportedly paid for Blue Point in 2014. The brewery signed a 15-year lease for the new space. 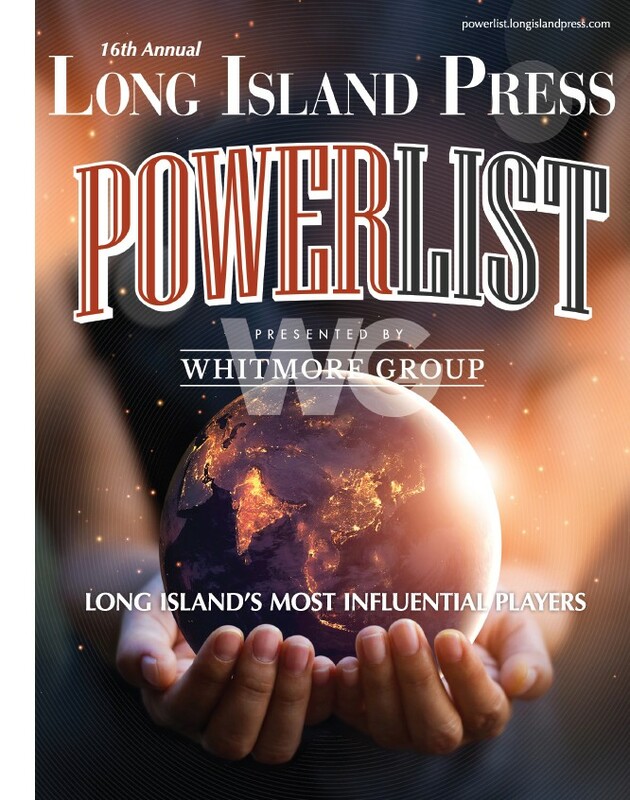 Blue Point, founded in 1998, bills itself as the first craft brewery on Long Island, although Southampton Publick House, a brew pub that also bottles its beer and distributes to retailers, said it opened two years prior. Regardless, Blue Point is the biggest craft brewery on the Island and its founders are elder statesmen in the local craft beer boom. 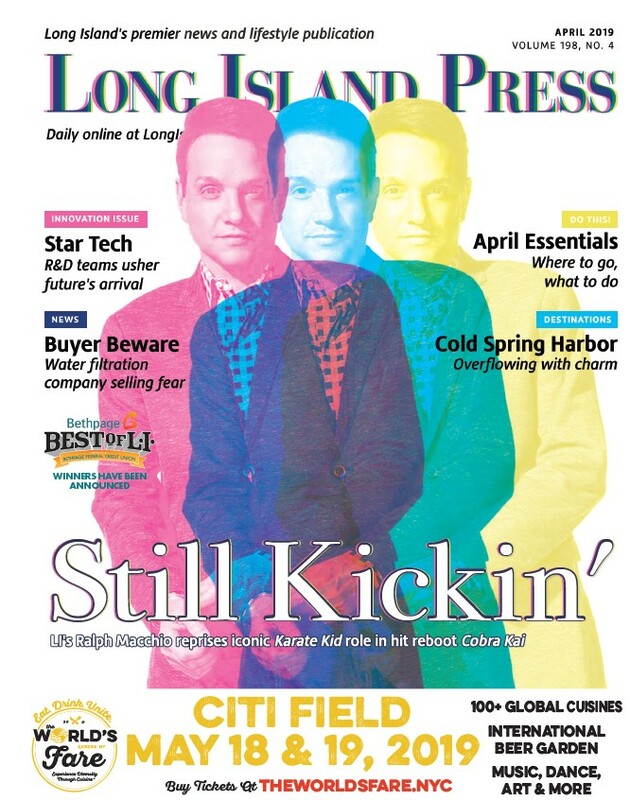 More than 30 upstart microbreweries call LI home, with more in the works, and often turn to Blue Point for advice. The crew at Blue Point—best known for their popular Toasted Lager—said the expansion will help them concoct even more new brews to add to their menu. Ahsmann said that the company currently has more than 70 employees, including part timers. He could not say how many more jobs would be created once the space is expanded, but indicated that there will be new hires. Lisa Mulligan, CEO of the Brookhaven IDA, which provided about $4 million in tax incentives over a 10-year period to help Blue Point secure their new home, said the town is as excited as any craft beer enthusiast over the brewery’s expansion. “We’re pleased to see that the building is going to have continued life and were also excited about the potential for Patchogue,” she said, noting that the brewery’s expansion increases the footprint and lure of the village’s downtown attractions, which is good for the local economy.